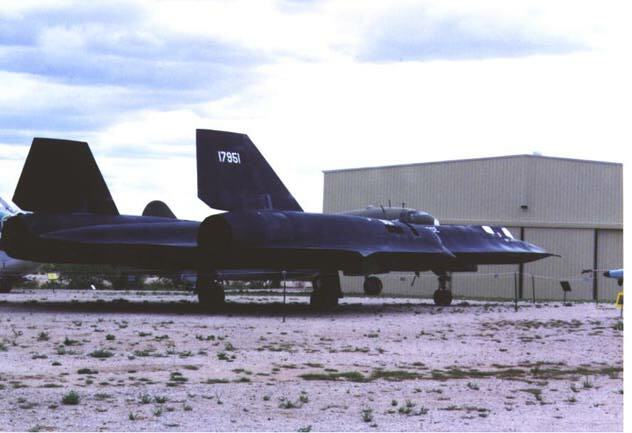 Also known for a time as YF-12C #06937, and sometimes confused with A-12 60-6937, the second SR-71, serial number 61-7951, was one of 6 airframes used by the SR-71 Test Force and was never used for operational missions. 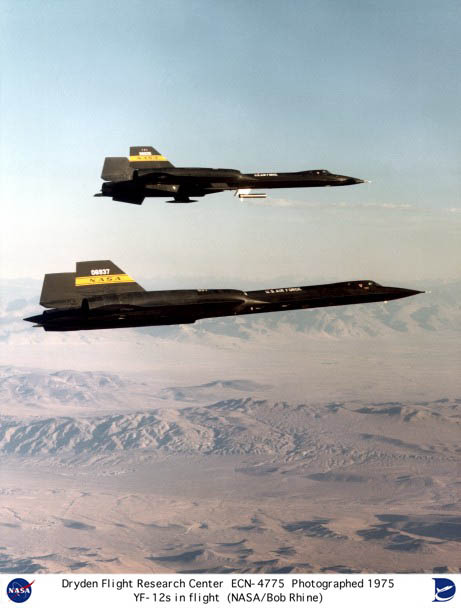 the Air Force didn't want anyone to know that NASA had an honest-to-goodness SR-71 in their possession, and made up the "YF-12C" designation to hide the fact. 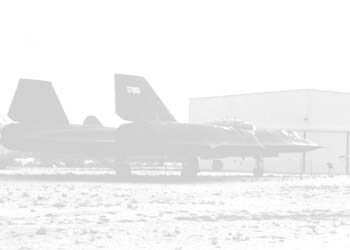 Since the other 3 YF-12s bore numbers 934, 935, and 936, it made sense that the next aircraft in the series would be numbered 937. 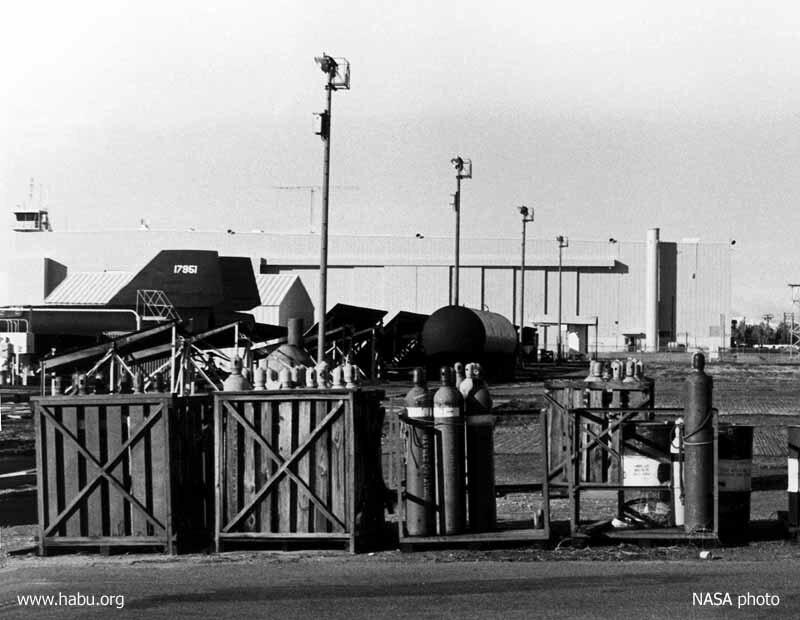 The entire A-12 program was classified until 1982, and since no one would have known there was another 937, there would be no confusion. On October 27, 1978, Col. Jim Sullivan and Maj. William Frazier crewed her return flight to the Air Force, where she was put back in their inventory and given back her old number. Frazier and pilot LtCol. Calvin Jewett logged the last of her 796.7 flying hours two months later, on December 22, 1978. 951 remained in storage at Lockheed's facility in Palmdale, California until 1990, when she was disassembled and trucked to Pima Air & Space Museum, just east of Tucson, Arizona. Click here for more photos from Pima.